There are 16 species of cranes found world wide. 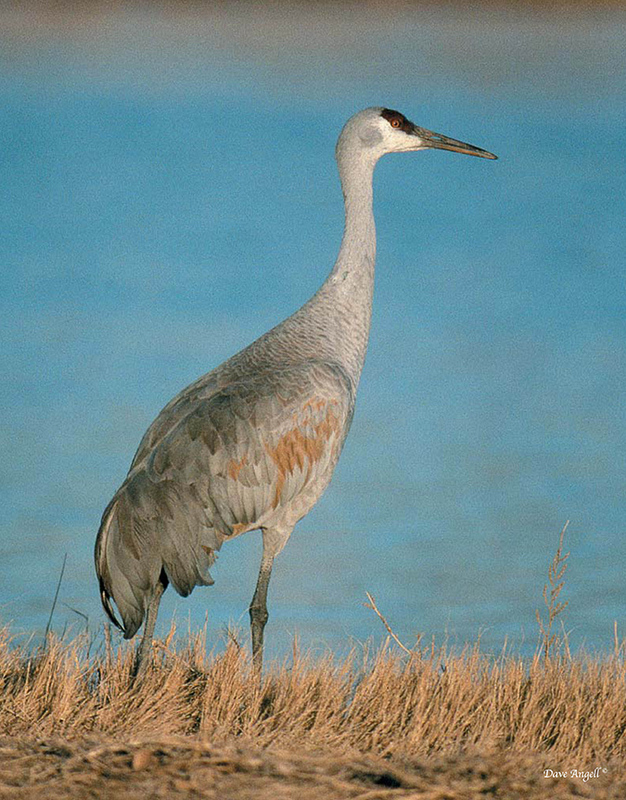 The United States has only two species, the sandhill crane and the whooping crane. The sandhill crane stands about 4 feet tall.